We are having fun envisioning that somewhere flying over the south of France (or kissing the coast of Japan or maybe wheels touching down in Anchorage Alaska) that adventurous travelers are pausing to take a good look at a Lichty Ukulele as they flip through the pages of the latest issue of Celebrated Living magazine aboard American Airlines. The cool thing is that we aren’t just dreaming pie-in-the-sky. 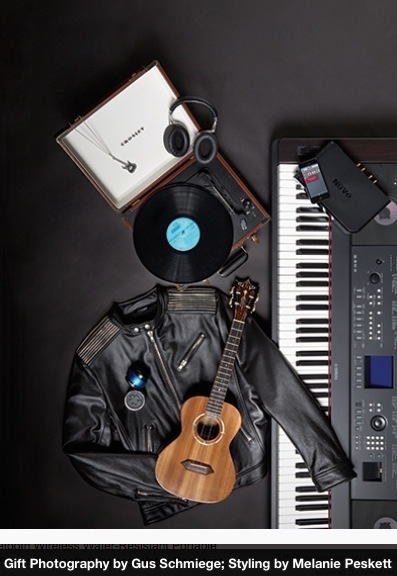 The November issue of Celebrated Living features a gift guide that rivals Nieman Marcus in its scope, its dreaminess and its creativity and we are proud to share that the editors thought a handcrafted Lichty instrument would be a great fit. 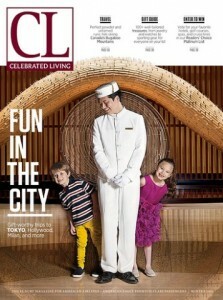 A bit of background … CELEBRATED LIVING is American Airlines’ onboard publication placed in First and Business class cabins reaching 667,000 readers per issue. 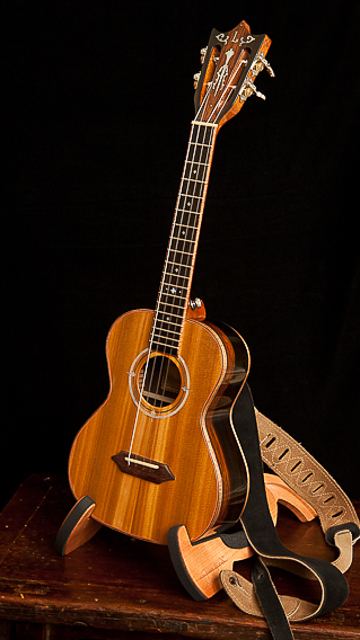 A Lichty custom-handcrafted ukulele built by NC luthier Jay Lichty, starting at $2750. 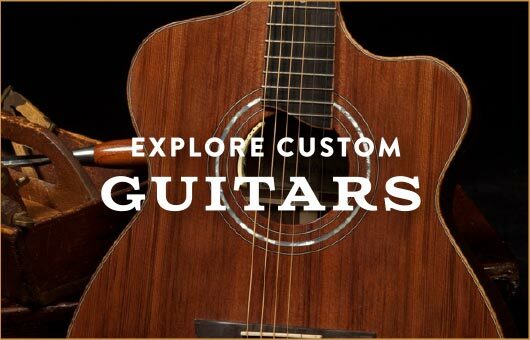 Who is on your gift list this year? 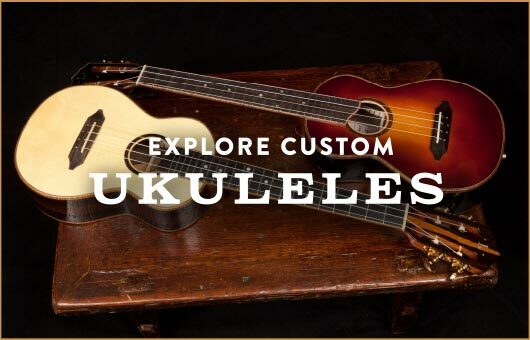 A Lichty guitar or ukulele could be a gift of a lifetime for that special someone, and it is definitely the kind of gift that truly keeps on giving! Gift certificates are available.